Harmych Facial Plastic Surgery in Cleveland, Ohio specializes in Dysport treatments, as well as Botox® and Xeomin®. See below to learn more about the subtle differences between these three injectable skin treatments. 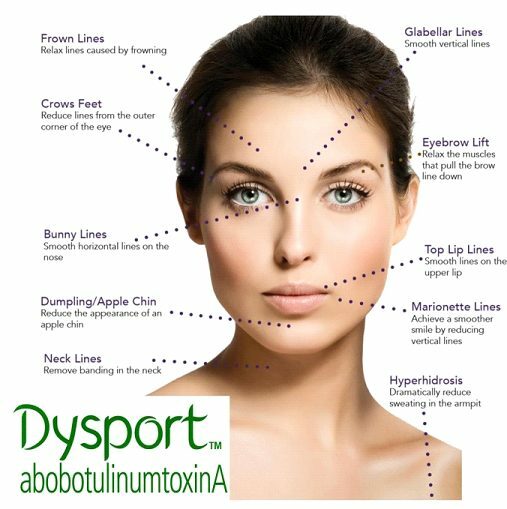 Dysport® is similar to Botox® and delivers similar results. Dysport® also prevents the contraction of facial muscles, temporarily eliminating fine lines and wrinkles on the face and neck. While these medications work in the same manner and have similar results, they differ in potency and dosing concentration. Some patients may respond better to Dysport® than Botox®, and vice versa, while some patients may be treated best by using a combination of the two. Dr. Brian Harmych, M.D. 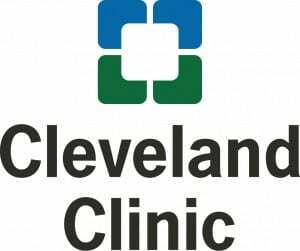 is one of the only double-board certified facial plastic surgeons in the Cleveland, Ohio area specializing in Dysport treatments. If you’re looking for an expert in these procedures please fill out the form below to meet with Dr. Harmych or ask any questions you may have. When Can I Expect Results After Dysport®? Patients typically see results with Dysport® treatments earlier than Botox® treatments. Effective results from Dysport® are generally seen within 2-3 days with maximum effect in about 10-14 days. For most patients, the effect of Dysport® lasts about 3-4 months, the same as Botox®. What Is the Recovery Period After Dysport®? Most patients report minimal discomfort or pain and pain relievers are generally not required. Redness at the injection site is common and usually resolves within a few hours. If present, mild swelling and bruising may last a few and can be treated with cold compresses. Makeup and other cosmetic products may be used immediately to conceal any redness or minor bruising. Most patients return to their occupational and social activities immediately. Exercise may be resumed 24 hours following injection of Dysport®. 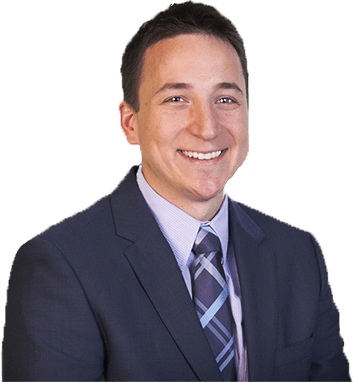 Where should I go for Dysport treatments in northeast Ohio? Harmych Facial Plastic Surgery is located in the Cleveland, Ohio suburb of Pepper Pike near Beachwood, Ohio. Schedule a consultation at our Beachwood location and see if Dysport treatments are a good option for you.